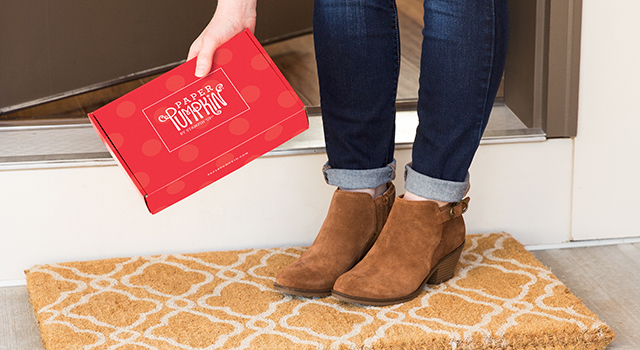 Welcome to my stampin' spot. I will share ideas and tips using rubber/photopolymer stamps, embossing folders, embossing powders and so much more. Grab a cup of coffee/tea and enjoy your stay. Its brand new, so check back often for newly added posts. 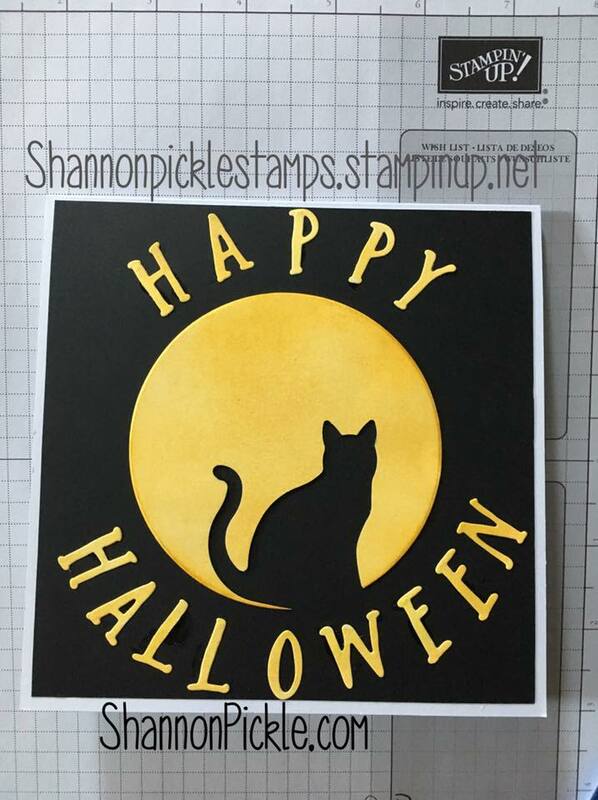 This Halloween Kitty card is simple and fast to make. I did not have any Halloween sentiments stamps so I die cut out letters and surrounded it to make my own Halloween wishes. The cat punch is not available for sale until Sept. 1. Stop back for the link or visit my webpage on Sept 1. I also did not have any yellow card stock on hand, so I sponged color onto white cardstock to make it yellow. If ordering 150.00 or more, its automatically considered a show and you quaify for freebies like a hostess would get. I just made this High Tide card for my son, Brian's 22nd birthday today. I used the High Tide stamp set. It was a lot of fun and I can't wait to play around and make more. Before I forget how I did it, I typed it up. 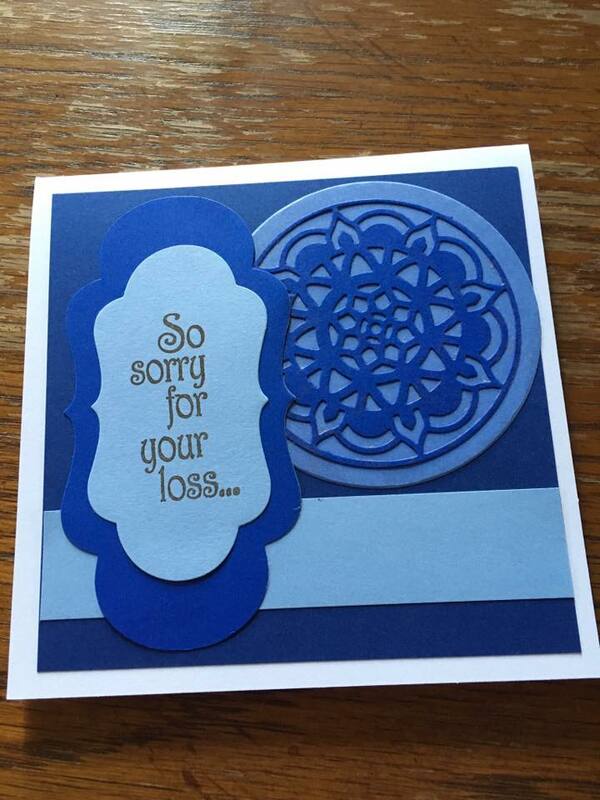 I just might have to arrange a card making class to teach this one. It was not only fun, but so magical. I started with a white piece of card stock. Some of the colors I used are. 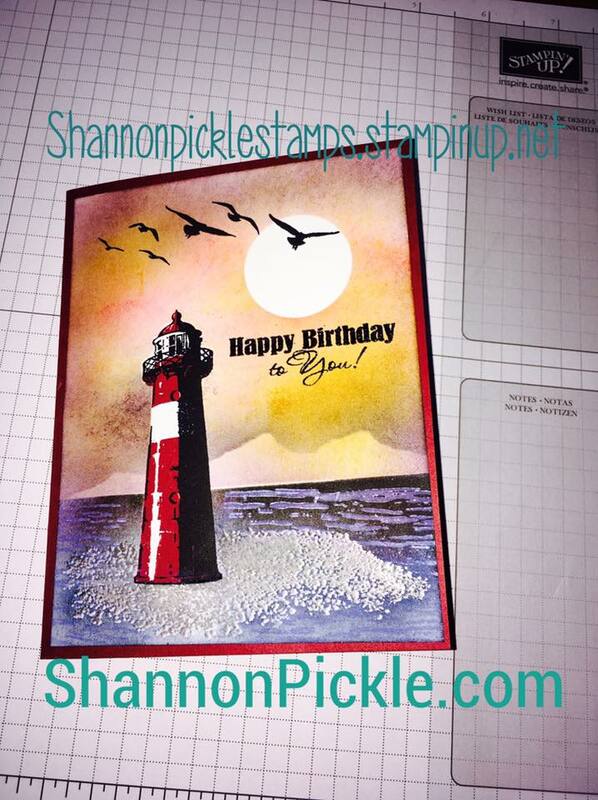 Stamp the lighthouse on the whisper white cardstock in both steps..first the back and then the cherry cobbler. Make a mask of the lighthouse by cutting out the first step of the lighthouse stamp on post it sticky note paper and cut out to cover the lighthouse after stamping to prevent the background from going over your lighthouse. This will be stuck over the lighthouse so you can sponge your background. You also want to make a mask of a circle, either die cut or punched out on post it note sticky paper. Leave these masks on until the background is complete. Cover the bottom 1/3 of the lighthouse across the card with a mask to mask off where you will put the water...this will be your horizon. In a soft circular motion, sponge our your sky as you see fit. No two cards will look alike, this is a free hand artistic background. I used the perfect plum around the outside edges of the sky. Next, mask off a mountain scene with a torn piece of paper on a post it sticky note and use the Perfect plum again here, in a circular motion around the mountains you tore out of the paper. This ink is a bit messy and takes some drying time. so that the water you are going to sponge on does not get on the rocks and the rocks will look wet. You will need a heat gun for this step. 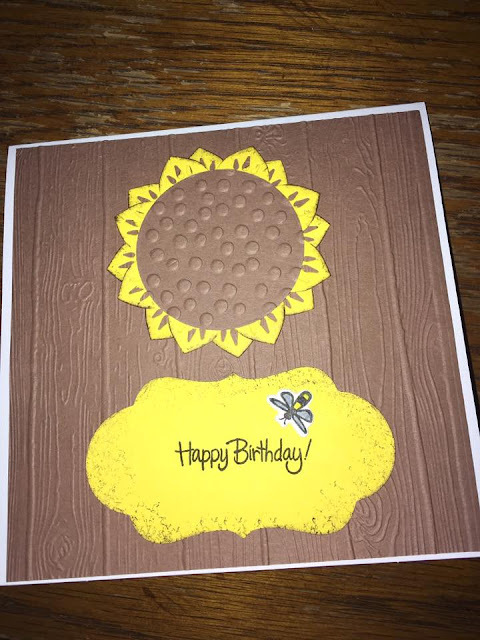 I used a Happy Birthday stamp and stamped in the black stazon and used some clear embossing powder to get it to pop. You can change up your colors to make it more of a day time theme or make the water a more friendly shade of blue. I am going to do this for my next one and will post a pic when its done. I found the night of navy to be a bit dark and scary for my liking. I might also use the crushed curry to make a sun and then mask off and go from there so the sun is colored. The sky is the limit with this awesome stamp set. To see a wonderful video and get some inspiration, check out The Serene Stamper's wonderful video. I could not get the watermelon color she used so I had to improvise, but again, the colors are your choice. I just love her videos. There are so many videos on You Tube using our Stampin Up products and you can just type in Stampin Up High Tide into the search bar for more ideas using this stamp set. 50% off Special Hurry before it ends. Free Shipping too! I am so excited to announce the Paper Pumpkin deal going on right now. Use the Code HALFOFF0917 before Sept. 10. Don't miss the special! 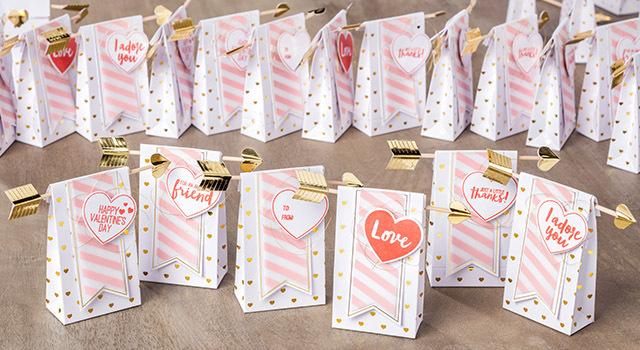 Whether you are just getting into stamping, or you have been stamping a long time, this little package is like a little gift to yourself each month. 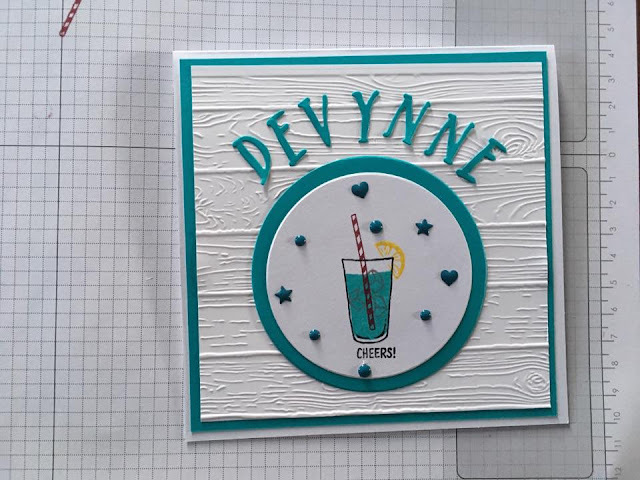 Its a great way to get started in card making. You get stamp sets and ink that you can use over and over, plus supplies to get you started. Every new subscriber recieves a clear block (size D) with their first kit to help them get started and use throughout their subscription. It's half off of 19.95 during this promotional period. Aug. 11- Sept. 10. Hurry! This is great for all ages. Adults and kids love getting the subscription. What fun it is for a box of craft supplies to show up at their door each month. Its fun for grandparents to do with their grandchildren too! Or just by yourself for some quality alone time. Try it out for a month at 50% off. If you don't like it, you can cancel with no hassles...but I know you will love it. Want to sign up or just need more more information? Every subscriber has exclusive access to our selection of past kits. So, when a kit runs out, you can buy more—either as a full kit or a refill (without stamp set and ink). 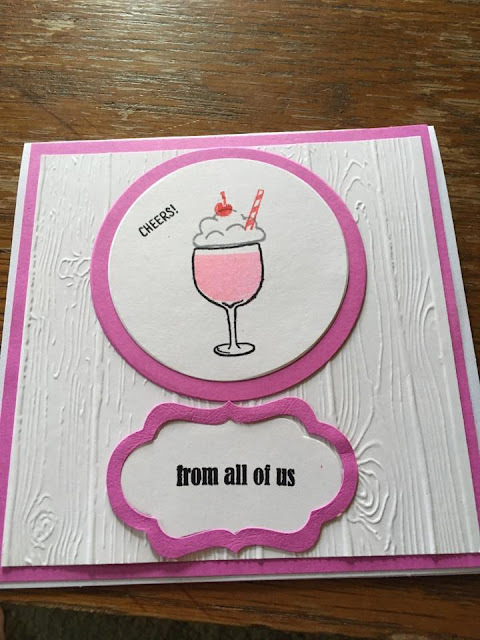 I just started with Stampin' Up so I don't have a ton of supplies yet, but here are some cards I made with what I had to work with. The Grid Paper came in my kit. I would never have bought it, but now that I have it, I won't live without it. 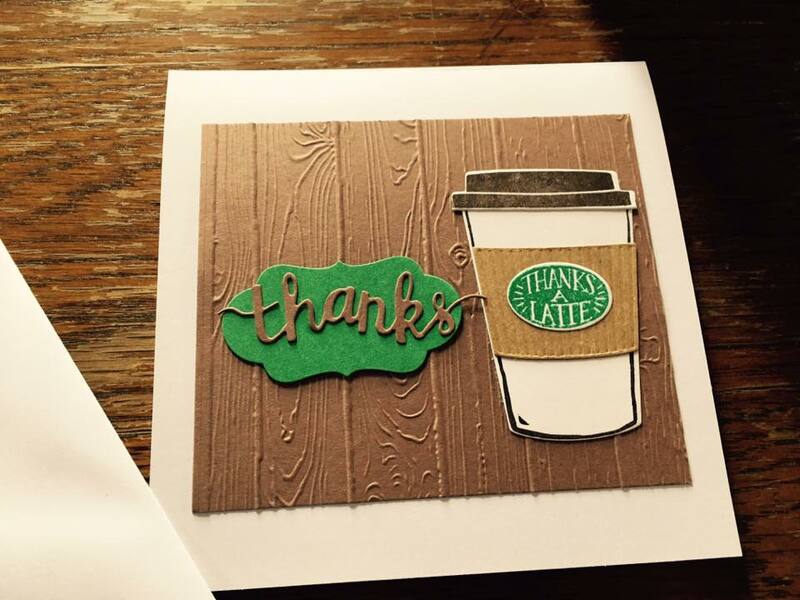 This chick is my favorite from Stampin' Up set. They are retired so if you want it, you have to search ebay or etsy. Here I used my first stamp set purchase, Mixed Drinks set to create a card for my niece's 21st birthday celebration. I used the Pinewood Planks Dynamic Textured Impressions Emobssing Folder again here. 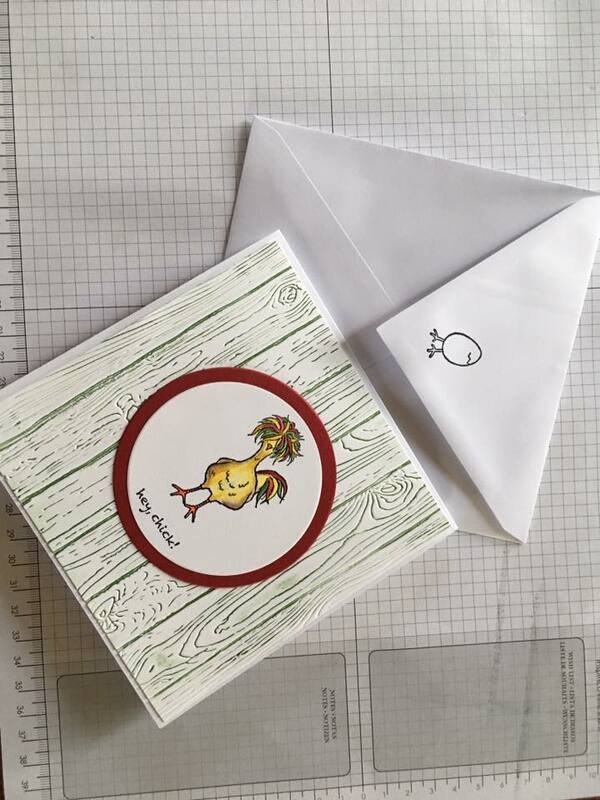 Its very versatile...as you will see..its the only folder I had when making these cards. I also used some Brights Enamel Embellisments to cover up a flaw I made, by accidentally getting an ink blotch on the card. I created this sunflower with our Eastern Medallion Thinlet Dies and Big Shot. 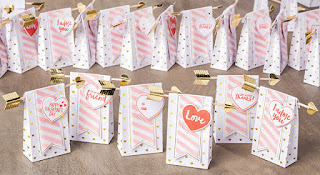 These dies are versatile and can be used alone or with our coordinating stamps. The can be bought individually or you can save 10% by buying the Bundle. 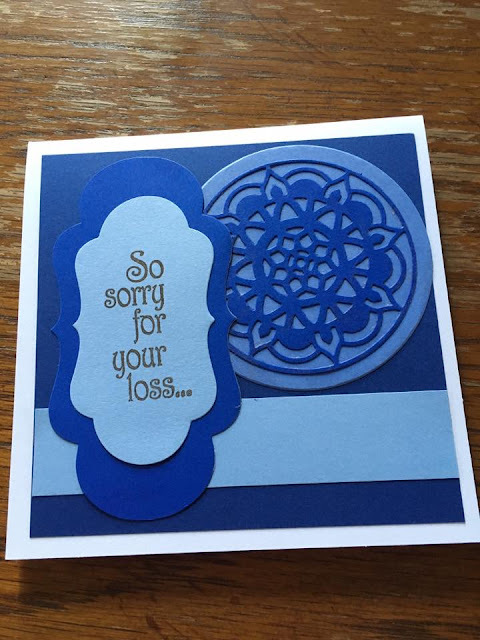 Here below, I used the same die set to create a simple and fast sympathy card. Above, I used the Mixed Drinks set again. Another fun birthday card. The Coffee Cafe die set in this bundle can also be used with one of our stamp sets coming out for the holiday, but I can't reveal it just yet.